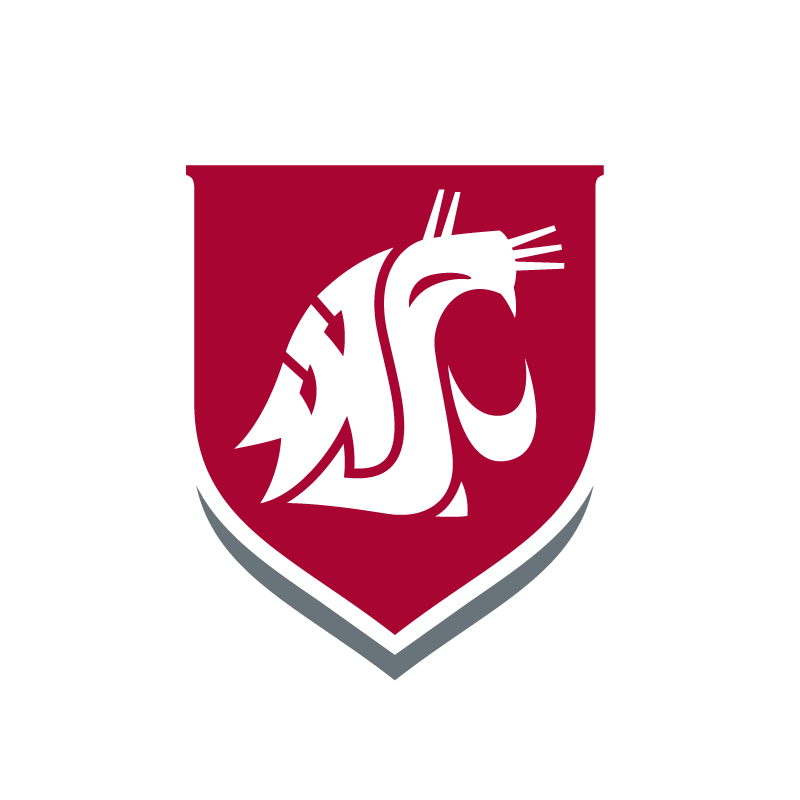 The Campus Registrar at Washington State University Tri-Cities serves as the custodian of student academic records. We demonstrate a commitment to building community by providing excellent service. We work closely with the Registrar’s Office on the Pullman campus to advance our shared mission. The mission of the Office of the University Registrar is to place services to students and faculty as our priority, recognizing these persons as our primary constituency. As a principal information resource for students and faculty, this office actively seeks ways to effectively communicate and inform students of their rights, responsibilities, and procedures to accomplish these objectives. As a service-oriented office, our mission is to provide efficient and immediate access to information and to facilitate and coordinate activities of students and faculty pertaining to administrative matters. Acting as a watcher and conscience for the university academic rules and regulations, this office ensures that policies and procedures are fully executed in a manner that is compassionate and sensitive to the needs of our constituency. We pledge to be an exemplary model within the university for service and execution of duty. The highest quality of service is sought through the performance of its staff in accordance with the values articulated in our Code of Ethics.